Want to learn the easiest way to get local customers for your business? 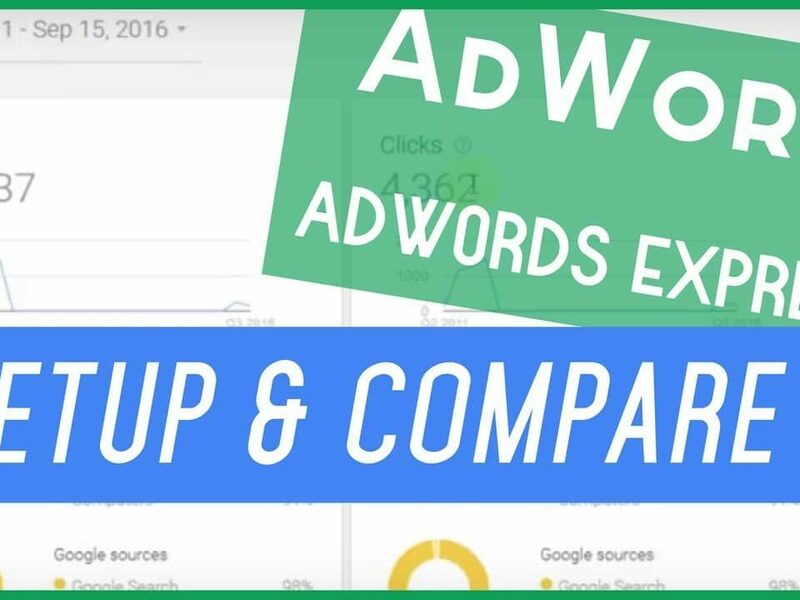 Google adwords express makes local marketing quick and easy. Learn more. 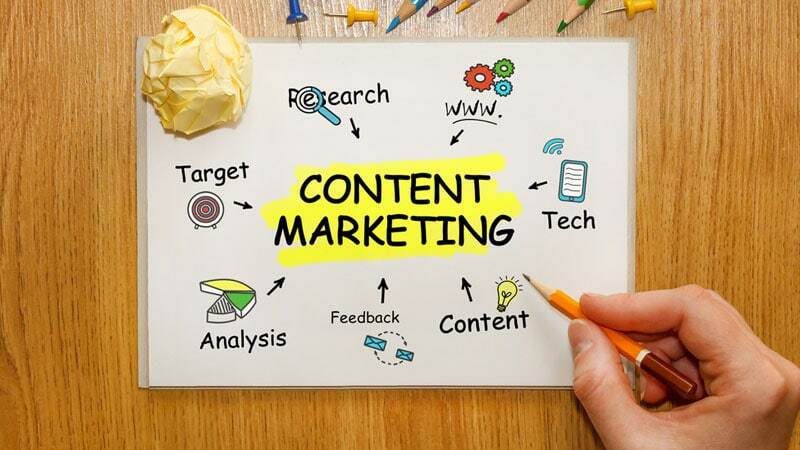 Unsure about where to start the content marketing journey for your marketing company and clients? Check out our roadmap for busy marketers. 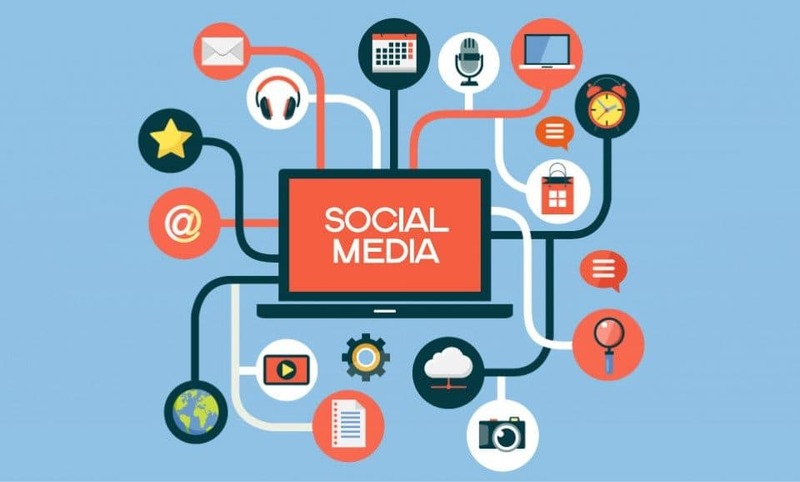 Businesses need Social Media Optimization to get their company noticed. Here are 5 SMO tips for beginners. 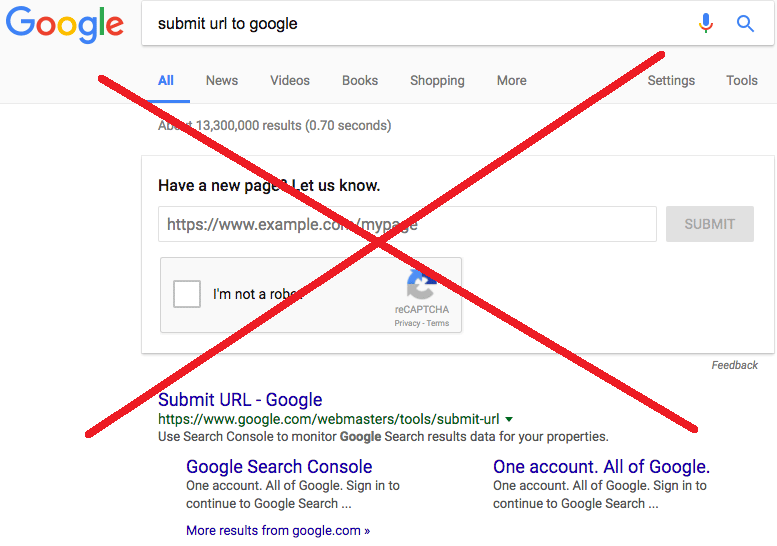 Learn how to use search operators in google to find backlinks from our ongoing “Guide for improving Google Ranking.” Start getting more business NOW!